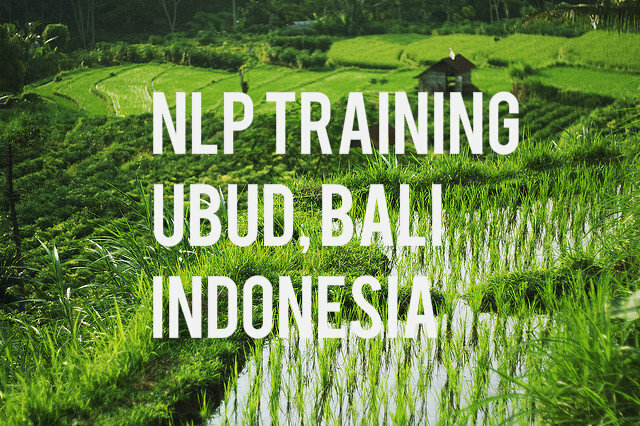 Global NLP Training has recently added the beautiful island of Bali to its training locations. What better place in the world to relax while receiving the best NLP training there is to be found? Your amazing discovery of Bali and NLP starts on arrival as a shuttle bus takes you on a short journey, by way of upwardly winding roads, through lush green rice paddies to your luxurious accommodation for 18 awe inspiring days. The 10 minute ride will allow you the time to take in the beauty of the island while you breathe in the fresh, clean air of the island as you enjoy the sounds of nature so often craved for in these days of urbanisation. Before long the meandering rice fields and surrounding jungle make way for an unexpected sight: the warm and inviting light of your hotel, welcoming you into its cool reception area, adorned with stunning Balinese artwork. Your local friendly host is on hand to show you to your room with en suite, each one decorated in traditional style. The rooms not only exude luxury but also the care and love of their culture that has been put into decorating them. If you haven’t awakened in time to see the sunrise over the vast rice fields, the sounds of the crickets in the greenery outside your room will surely make for a wonderful start to anyone’s day. After breakfast you could opt for a refreshing dip in one of the property’s extensive pools before basking under the Balinese sun, or head over to the traditional onsite spa where you will be welcomed with a friendly smile and pampered beyond belief in this amazing environment. Your traditional lunch will be served to you by the Sjakitarius school for mentally handicapped children in the restaurant overlooking the beauty that only nature can provide. Global NLP Training has assured the exclusive rental of the entire property, including 3 swimming pools, spa, restaurant, pond and three exquisitely decorated buildings for your entire stay. After lunch you might want to relax poolside under the shade of the lush trees adorning the property, or you could take the shuttle bus that is available for you into the colourful town of Ubud. Roam the streets and explore this highly spiritual and cultural town, renowned for its arts & crafts and energy & body workers. Shop for souvenirs at one of the many amazingly low priced stores that the town boasts or visit one of its breathtaking ancient temples, the Royal Palace or traditional market. Four kilometres outside of Ubud you can visit the beautiful monkey forest, a sacred nature reserve where you can watch the Macaque monkeys play in their natural habitat. There is something for everyone is this friendly town, where the locals are eager to share their pride of their island with you. After the sun goes down, the artists come to life, offering you a chance to delight further in the Indonesian culture of music and dance on the streets of Ubud. 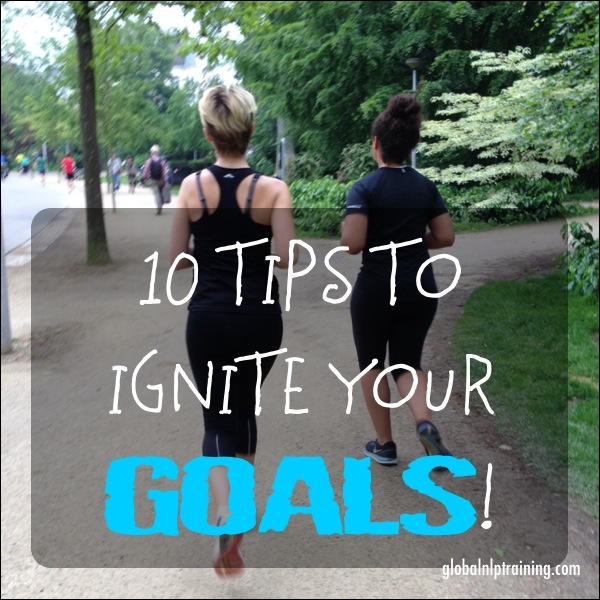 With its variety of restaurants; from clean vegan, to traditional Indonesian, to international cuisine, finding a place to dine won’t pose any problem; you will be spoiled for choice. Whether you choose to spend your day exploring all Ubud has to offer or relaxing on the amazing property at your disposal, be sure to end it by taking in the tranquillity that surrounds you on the roof terrace of the hotel before turning in for a peaceful night’s sleep far away from the hustle and bustle of everyday life. Global NLP Training is a firm believer that learning should be fun and you can be assured that the following 15 days will include a lot of fun while you discover the versatility and strength of NLP. The training room is located outside, shadowed by lush green trees and overlooking a pond, a ceiling fan assures a comfortable climate for you, and staff from the local villages will be at hand to cater to your every need. The hotel owner employs solely local villagers, assuring them of a good wage while offering high standards akin to those found in the Western world. The amazing beauty and tranquillity of the location were of great importance for Global NLP Training when choosing Ubud for its Bali training but this social entrepreneurship was absolutely the deciding factor for Global, its owner being a keen advocate of social entrepreneurship and donator to the Sjakitarius school. The involvement of strictly low caste local employees in making this training possible embodies Nicole Schneider’s passion and commitment to aid the people of this area in a constructive manner. The first training was successfully held in March of this year and already this location has become highly popular with students retaking their training and new students looking to earn their certificates in this amazing environment. Six rooms with private bath have been reserved especially for first time students and an additional ten rooms are available for former students. Students wishing to bring along friends can make use of a two bedroom villa or a three bedroom family room. 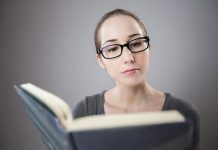 Previous articleWhat are the benefits of retaking NLP training? 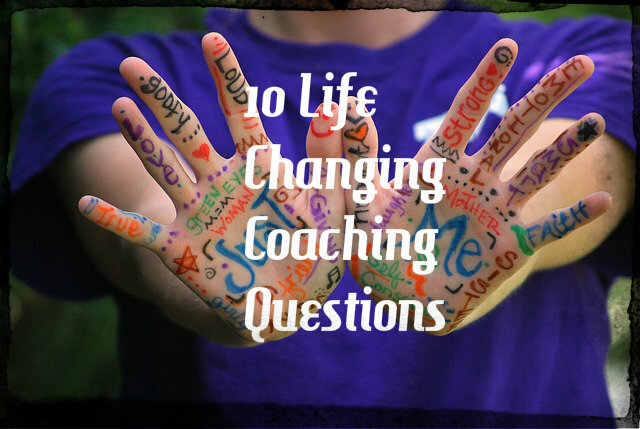 10 Wellness Coaching Questions To Change Your Life!